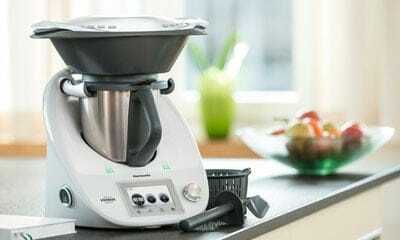 The Thermomix® App by Vorwerk is the perfect way to explore the world of Thermomix®. 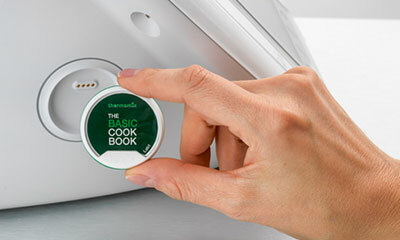 It offers the full experience of the Thermomix® Recipe Platform on your tablet or smartphone. 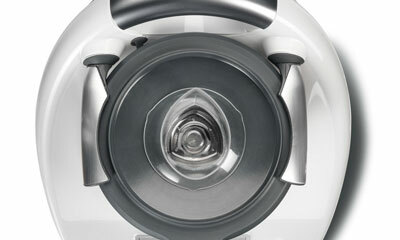 The app helps you browse and discover new recipes that are certified to work perfectly with your Thermomix®. Coming soon. 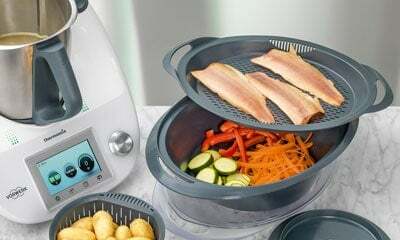 There are benefits to being part to the Thermomix® Community. One of them is being able to sign-up for classes to learn from one of our experts and enhance your cooking skills. Classes are limited and subject to availability. Click here for classes.